PRS060138 is a premium jewelry store PrestaShop template from TemplateMela. 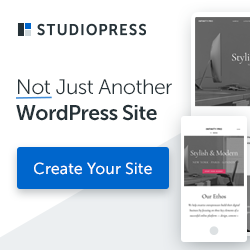 Designed using a custom theme framework, HTML5 and CSS3 this theme comes with lot of useful features such as an amazing slideshow in the homepage, latest products, featured products, google font support, google rich snippet support, and much more. 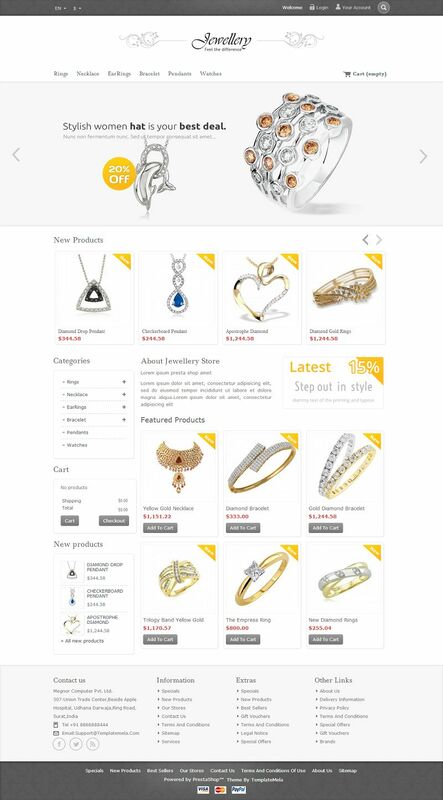 This theme is best suitable for jewellery, mobile, electronics and fashion designer store.